Super People Crystal (Eye) Need Help? 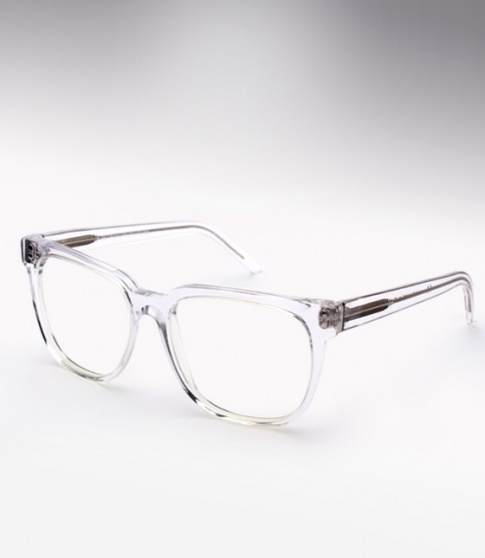 Super People is a slightly smaller-framed and thin yet meticulously designed piece of unisex eyewear. It combines smooth curves with sharp and sudden angles and almost circular lenses, with long geometrically squared-shaped arms. The People is able to satisfy a large variety of different styles (thus the name).